BUNDABERG Police has issued a statement regarding the caravan park death. Detectives are investigating the discovery of a man's body at a caravan park in Kensington on Thursday morning. 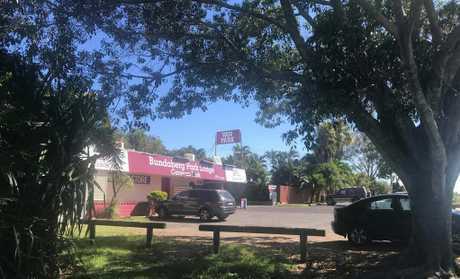 Police were called about 7am to Bundaberg Park Lodge Caravan Park at Childers Rd after a resident of the park found the 44-year-old man dead. The man had several stab wounds. 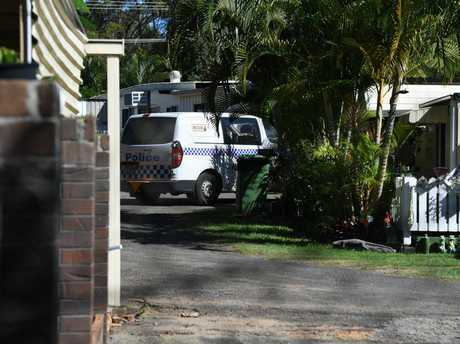 A crime scene has been declared and Bundaberg police have commenced a major investigation codenamed Operation Papa Gosling. Anyone with further information regarding the incident is urged to phone Policelink or Crime Stoppers 1800 333 000. 3.15PM: Police officers are at the Bundaberg Park Lodge Caravan Park. Reporter Emma Reid is at the scene of the crime and says police officers are combing the area. It is understood a 44-year-old man was found dead at the caravan park this morning. A 46-year-old man has been taken into custody. The NewsMail approached a spokesman for the caravan park who declined to comment. 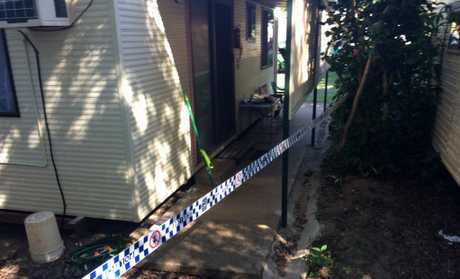 A MAN has been found stabbed to death in a caravan park in Bundaberg. The man, believed to be in his 40s, was found lying on a mattress about 7am. A police spokesman confirmed a major investigation is now underway. The caravan park is believed to be along Childers Rd near Kensington.